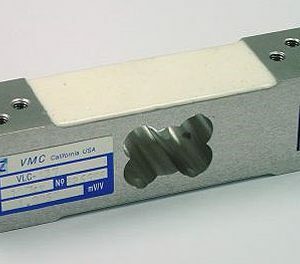 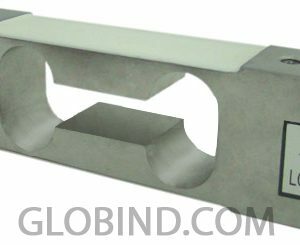 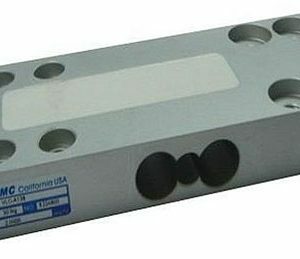 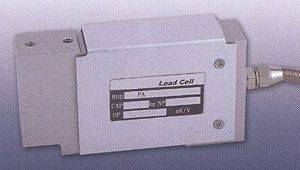 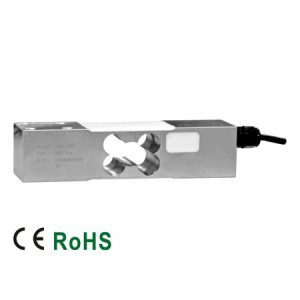 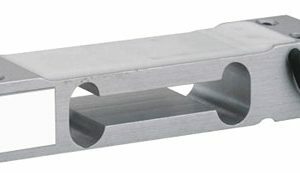 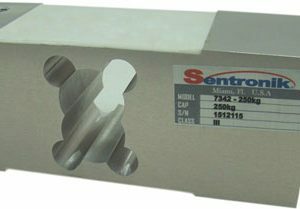 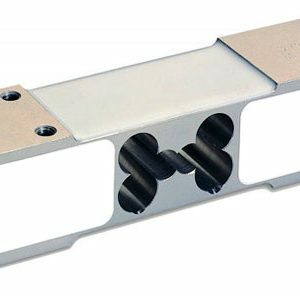 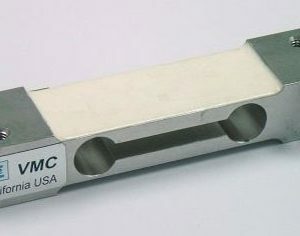 Single point load cell for compression mainly build in aluminum alloy steel or stainless steel is widely use in bench scales and balances applications. 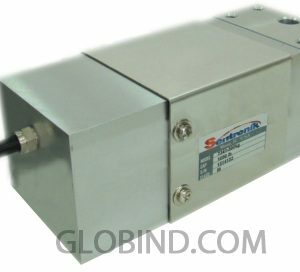 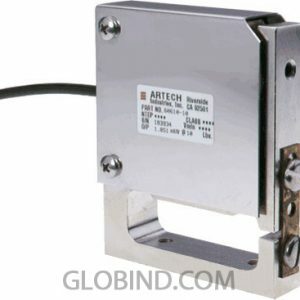 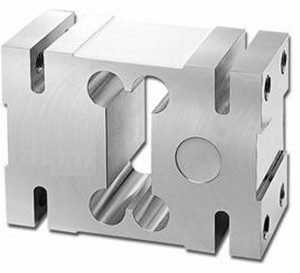 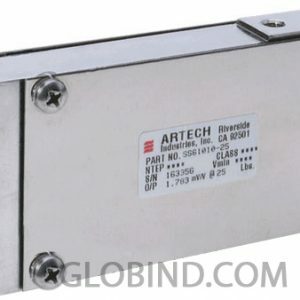 The Single point load cell Artech SS61010CW is a highly reliable and durable Stainless Steel product with capacity options that include: 10 lbs, 15 lbs, 25 lbs, 30 lbs, 50 lbs, and 100 lbs. 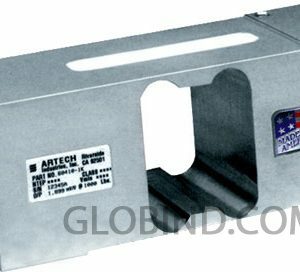 It can satisfy Poultry Industry requirements. 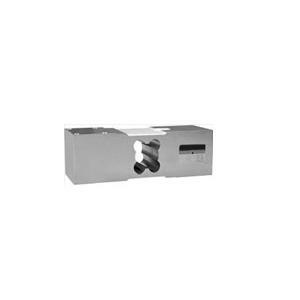 It is environmentally protected with an IP67 rating.